The remains of a man whose empty yacht was found drifting off the coast of Jersey in 2014 have been found. 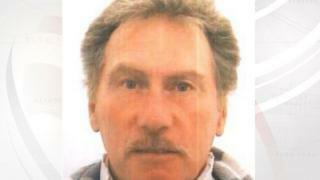 Roy Deeming, 61, was reported missing from his home in St Brelade on Christmas Eve. His yacht, Desiree, was found drifting off Corbiere, but despite extensive searches at the time, his body was never found. Forensic tests have confirmed the remains, found by a diver in March, are those of Mr Deeming, police have said.